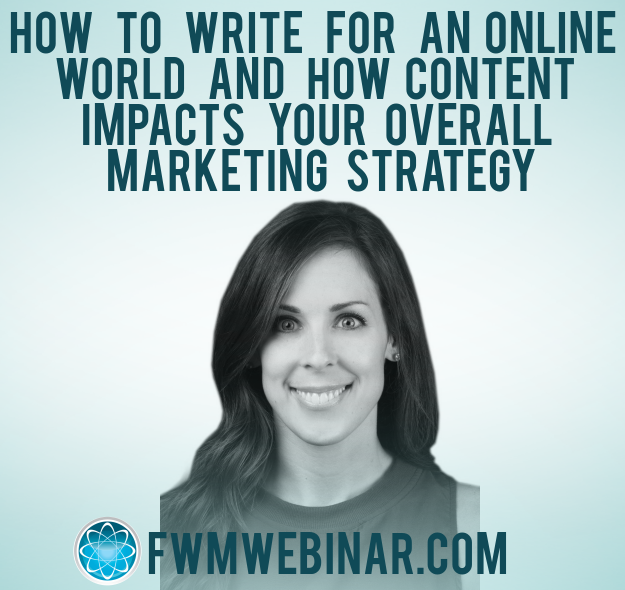 Webinar How To Write For An Online World And How Content Impacts Your Overall Marketing Strategy Director of Content Operations, Lindsey Daher, joined the monthly marketing webinar to teach us how to write content to please users AND search engines. What search engines want from your content. How to create a content-focused marketing strategy. How different content types serve different purposes. How to create content to satisfy the needs of every user. Why Are Experts Crucial To A Malpractice Case? How Much Compensation Should I Expect To Receive For My Personal Injury Claim? If you prefer to listen to the podcast you can download it from iTunes or use the player below for audio.